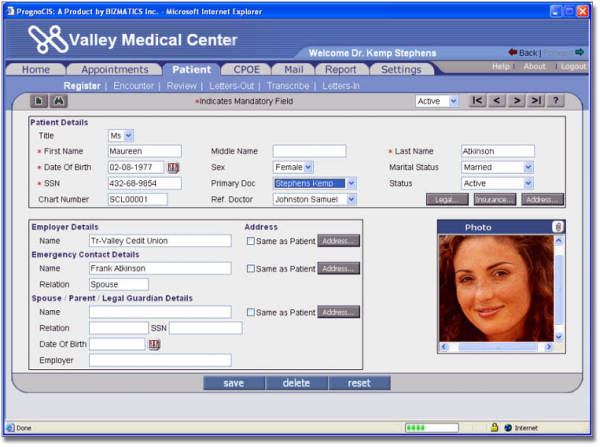 A lot of doctors are on the fence about moving to EMR systems. Proof of improved care is starting to show. The study says that a 10 percent increase in hospital use of basic electronic records would save 16 babies for every 100,000 live births. It estimates that a complete national transition to electronic records would save 6,400 infants each year in the U.S.